One of the best things about my recent trips through Singapore was meeting up with friends. And the food. How fab is it when they combine? 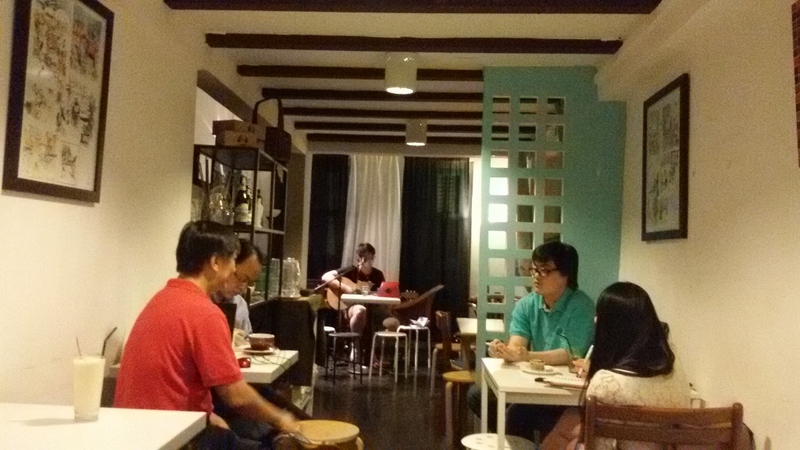 An old University of Manitoba friend invited me to meet him and his wife at this lovely little cafe The Muffinry on Telok Ayer. Little did I know til I reached, that this charming place is actually theirs! Come on… you know you want one! 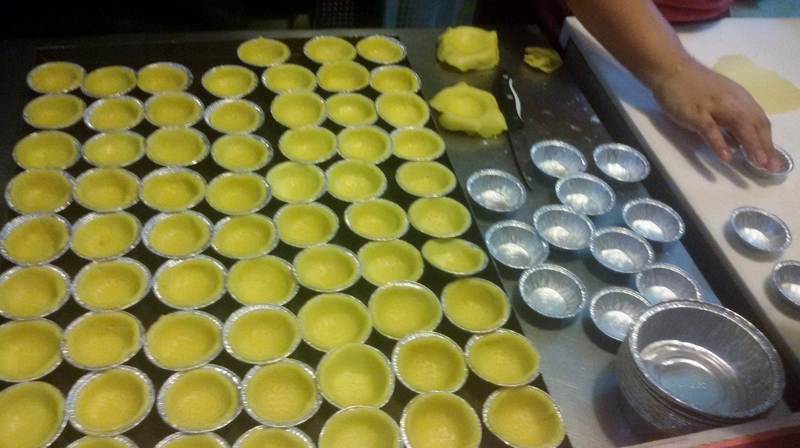 Watch the pie magic in the making…. Clever little pies just waiting to be filled and gobbled up! 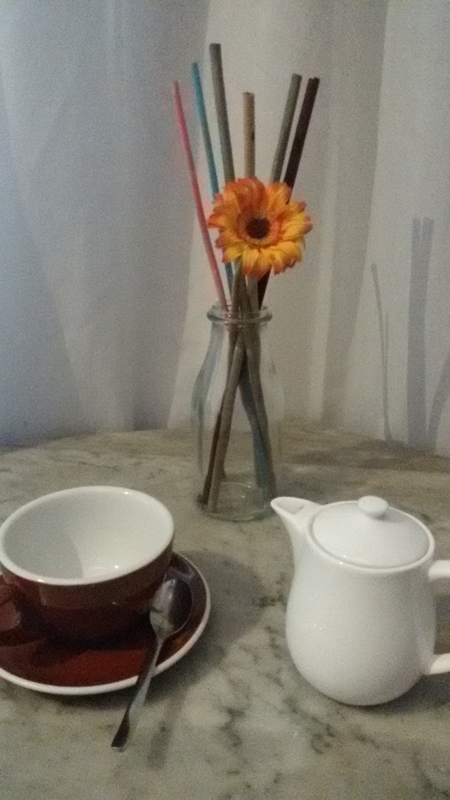 I gotta admit, one trip through I popped over after lots of meetings just for a relaxed cuppa… and internet! And on another sat back and enjoyed the music… not sure if you can see, but waaaay in the back of the 1st floor is a young fella with his guitar crooning away. Above all, I’m so proud of my friend’s wife who has created a charming chilled out space. Rather a lot like her – utterly delightful! The only cruelty is that I’m back in Mumbai and their yum salads, sandwiches, smoothies and sinful baked goods are still in Singapore. 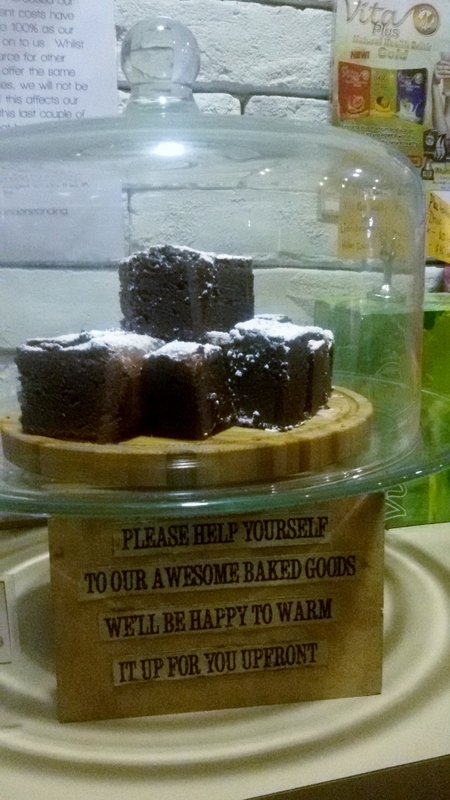 By Carissa Hickling in Food, Singapore, Travel on October 8, 2014 . Actually the whole place is run on the ‘honour system’ right down to the coffee bean test tube reward plan. It starts with ‘we trust you’ so go ahead and help yourself, add your own beans for your coffees and come to us to hand over the right moolah for what you’ve consumed. My waist line appreciates not having easy access to muffins. However.. they can be found in Mumbai. 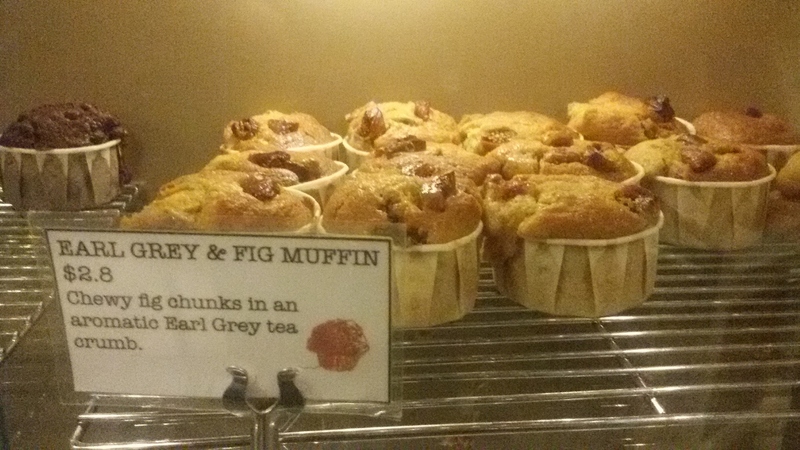 Just not ones sooooooo good as the Muffinry’s muffins in Singapore. They are utterly sinfully good!